I've been really into learning about Alan Lomax recently and listening to his field recordings. 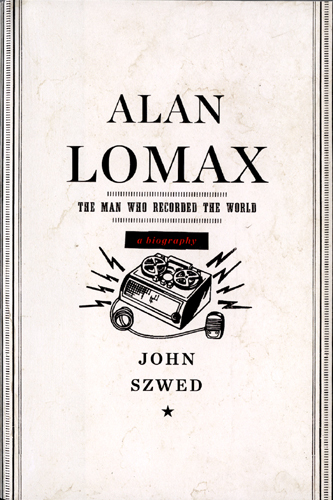 I went to my local Toronto Public Library and put his biography, "Alan Lomax, The Man Who Recorded The World," on hold. The anticipation of receiving and reading it is more exciting than Christmas. Damn, I love the blues. A while ago a friend of mine bought his Field Recording album on vinyl. I listened to it at night with low lighting and was in a trance the whole time. The raw vocals, the improvised melodies, the background screams- it gave me goosebumps. I've been on a hunt to seize that album among others for myself. In other news I've been listening to a lot of Fela Kuti lately. Afrobeats and humid heat go really well together. You can take a little listen here, here, here and especially here if you so please.